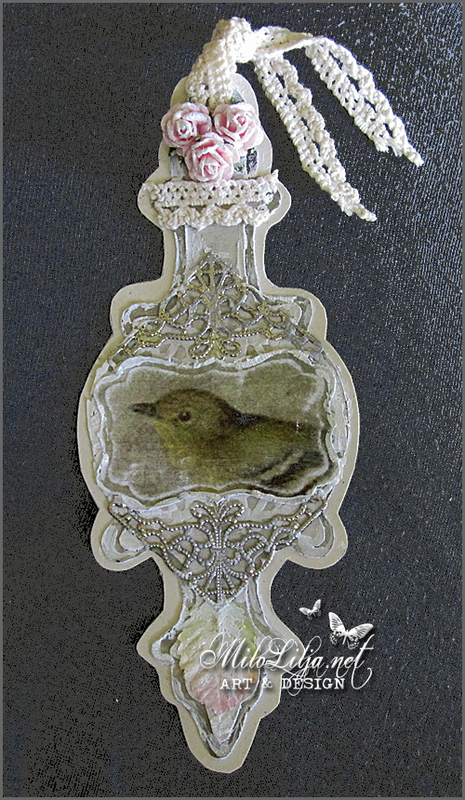 A bookmark made with lovely papers from Reprint. 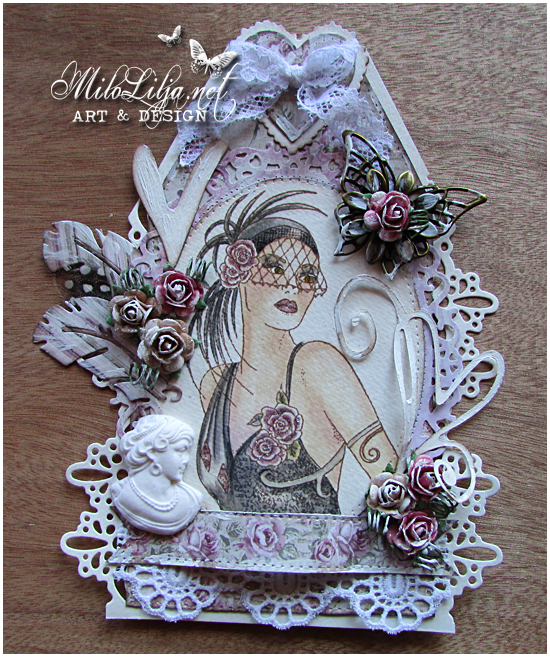 This is an inspiration art for Reprint. 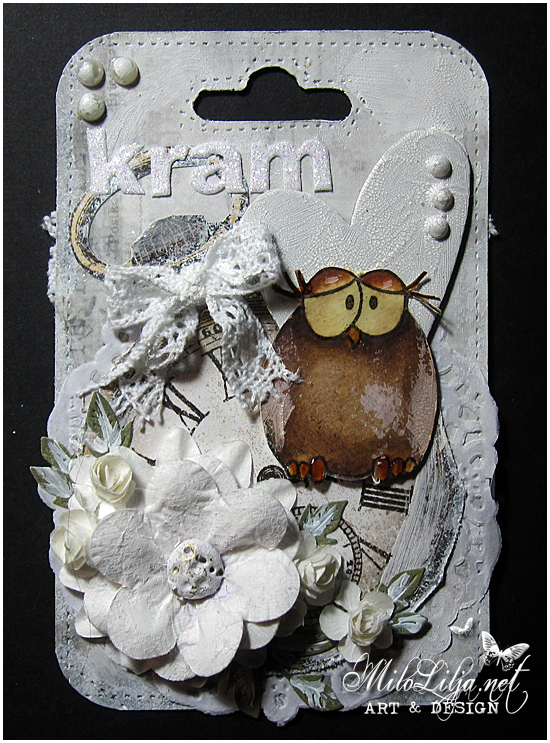 This is an inspiration art for ScrappWeb. 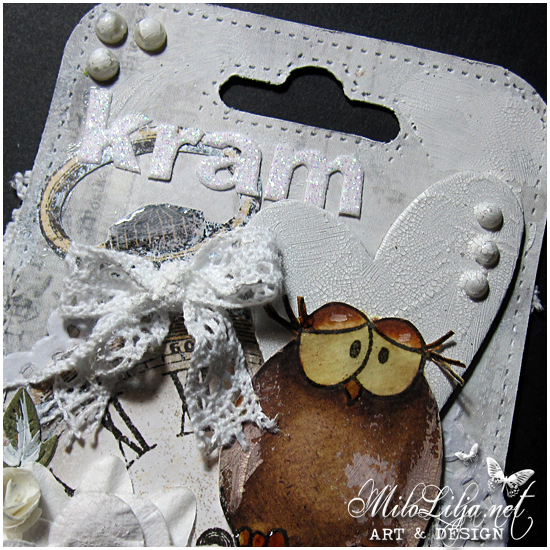 This tag is made as DT for Crafts And Me – May challenge #148.
with different pages and too much information to keep in mind. 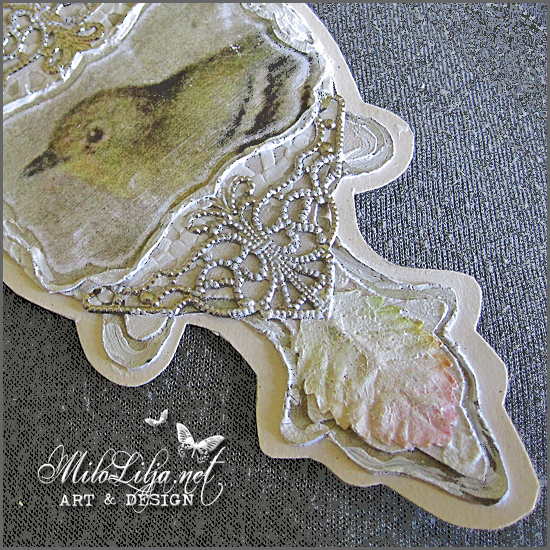 This tag is made for Reprint. 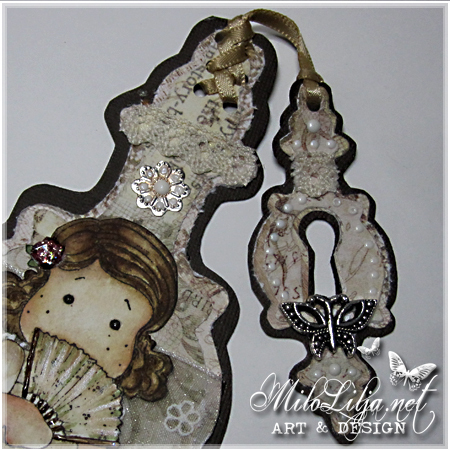 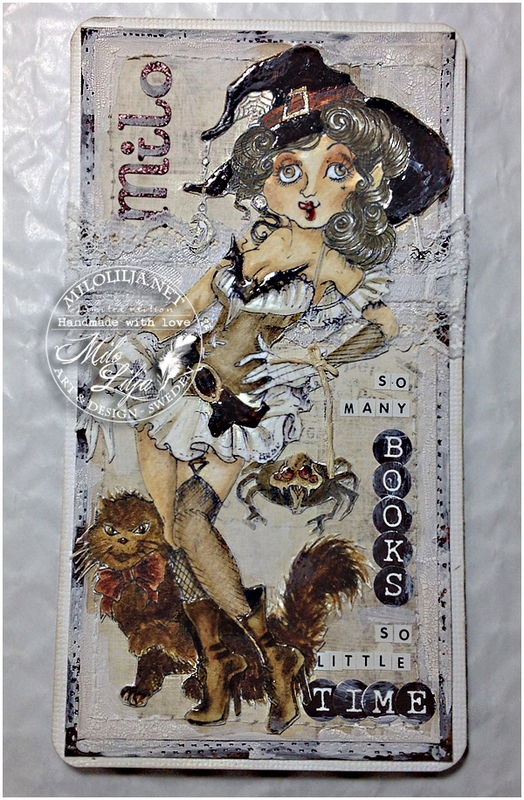 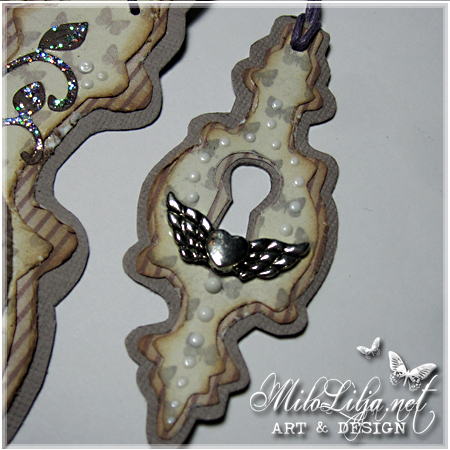 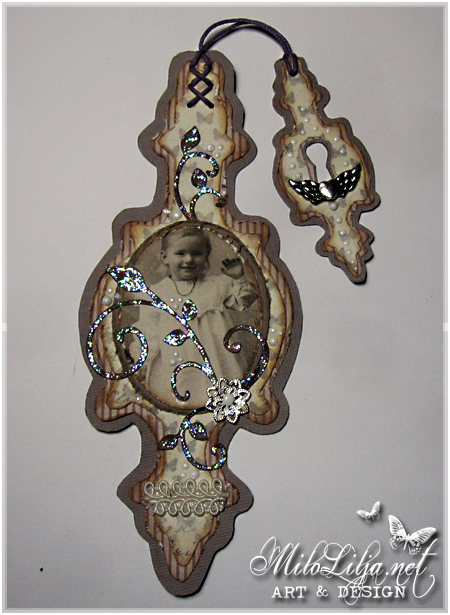 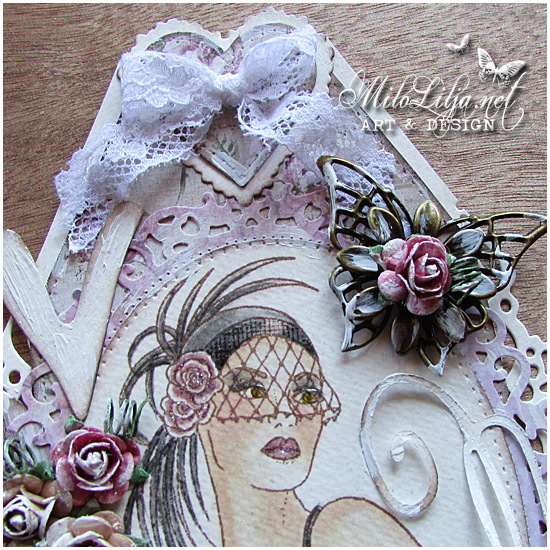 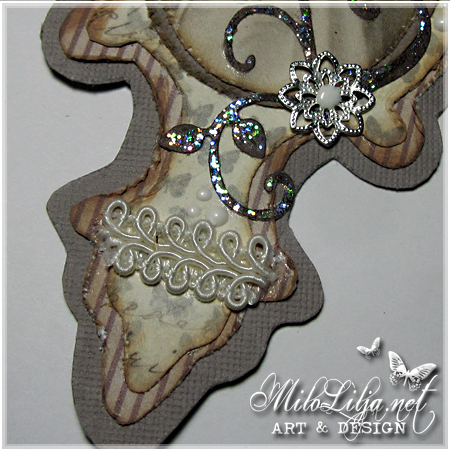 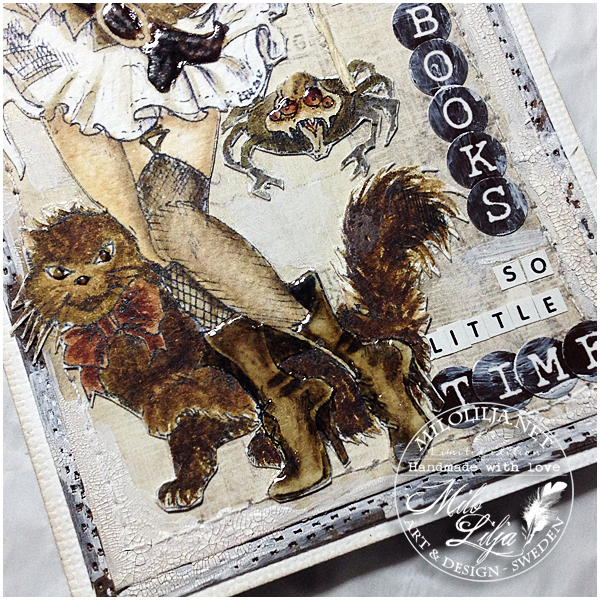 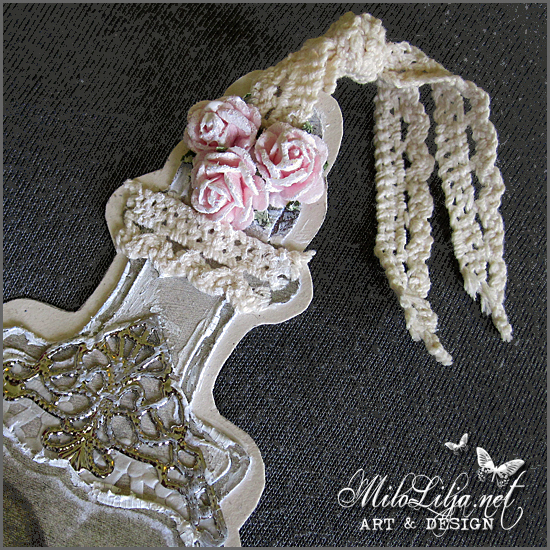 This bookmark is made for the Crafter´s Cafe as DT for Rick St Dennis. 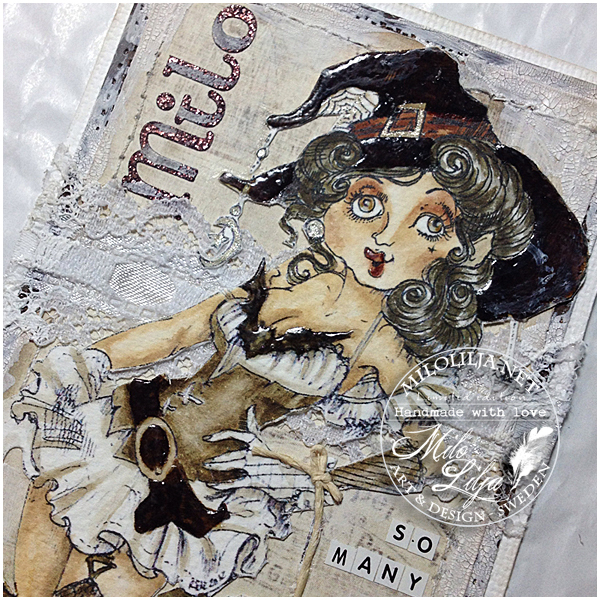 This lovely witch can be found in Rick St Dennis Zibbet Shop. 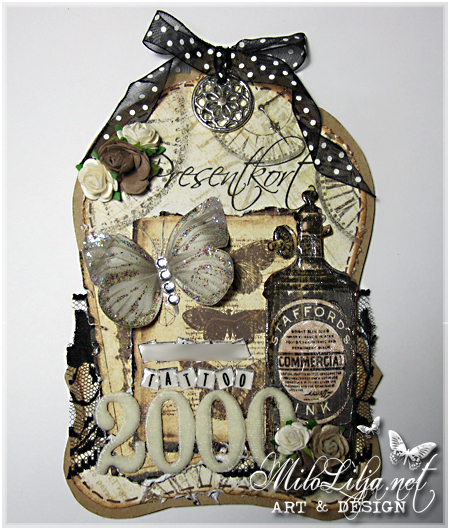 This is an inspiration creation made for Sweet Pea Stamps. 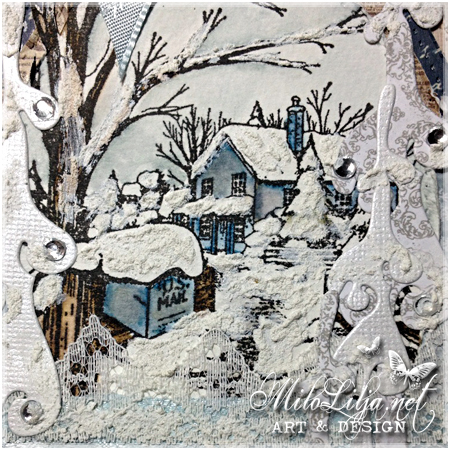 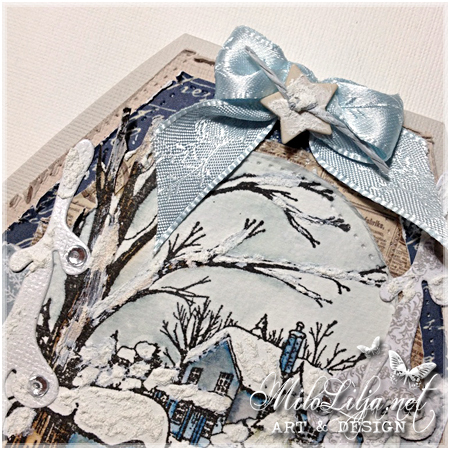 Stamp: Teresa Sherman’s Snowy Mailbox – Sweet Pea Stamps. 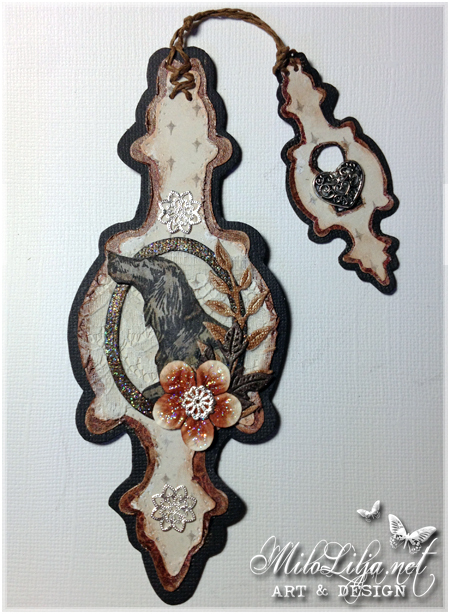 Posted at November 3rd, 2013 in Bookmarks/Tags, Wish me good luck! 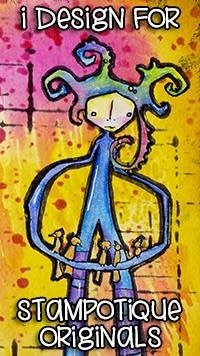 I don´t know who´s the illustrator of this lovely dog. 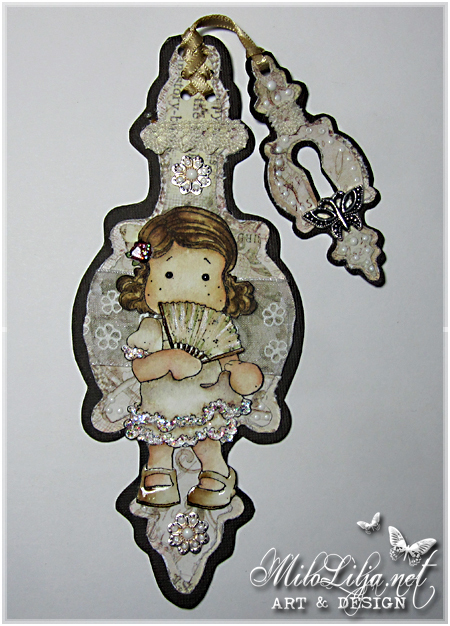 borrow Warja sometimes, and I´ve made this bookmark for her. 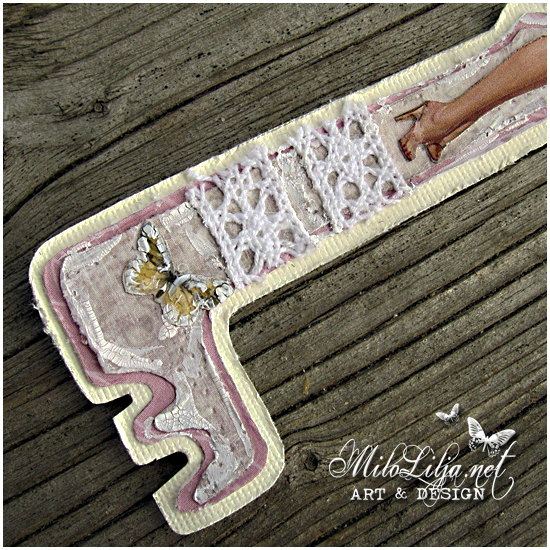 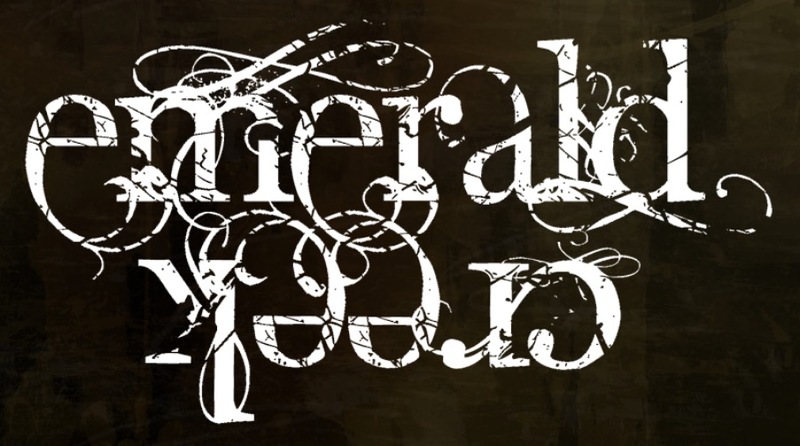 This is an inspiration bookmark for Mikaelas Scrap In. 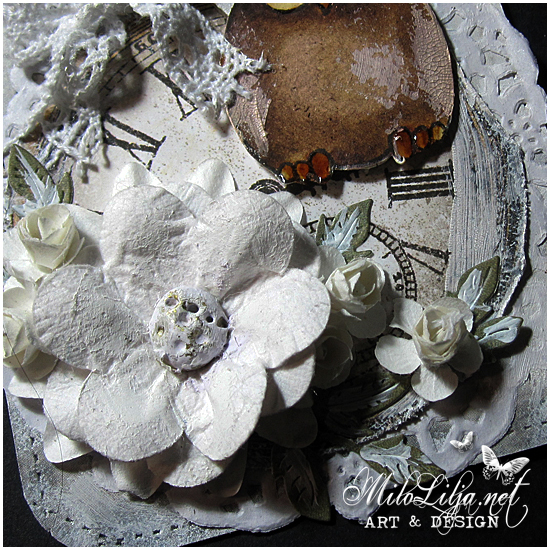 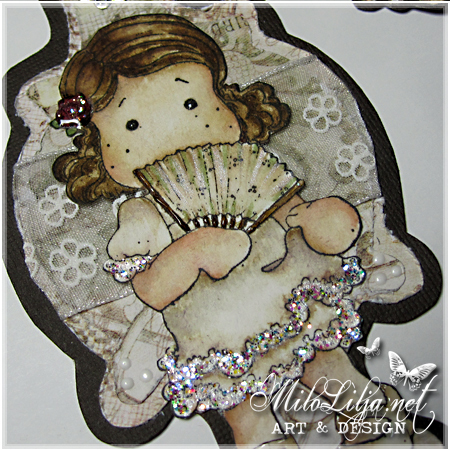 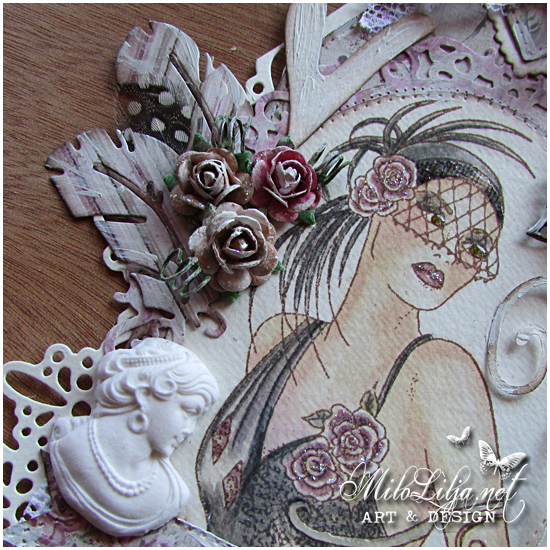 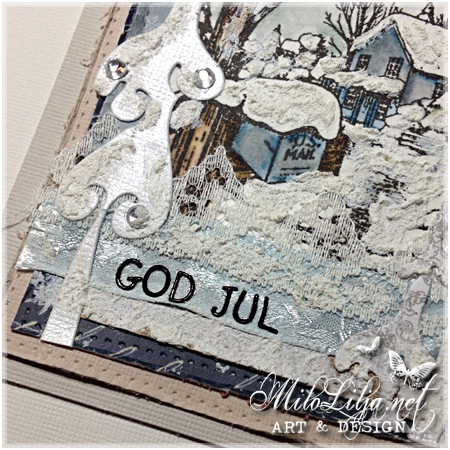 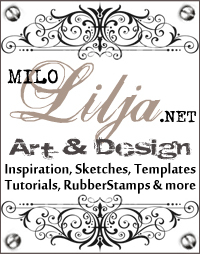 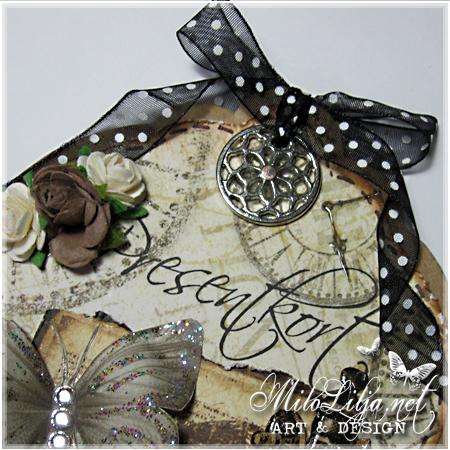 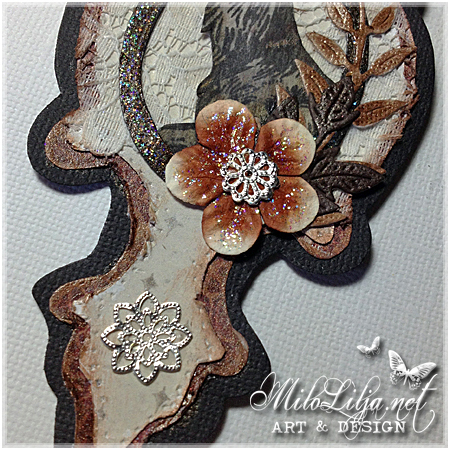 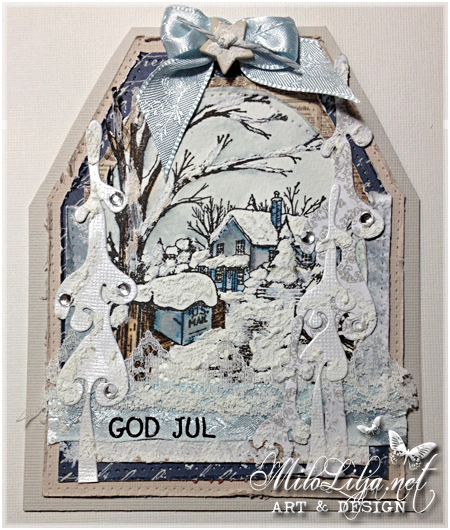 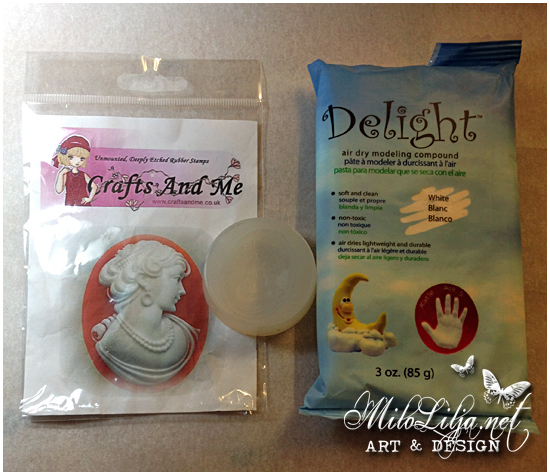 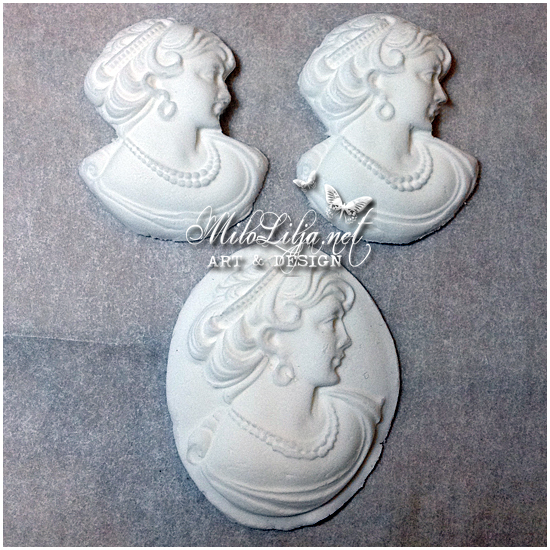 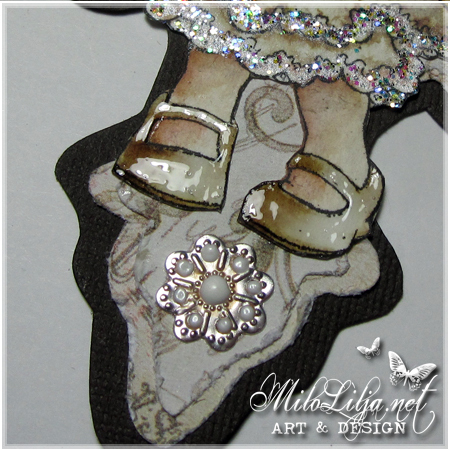 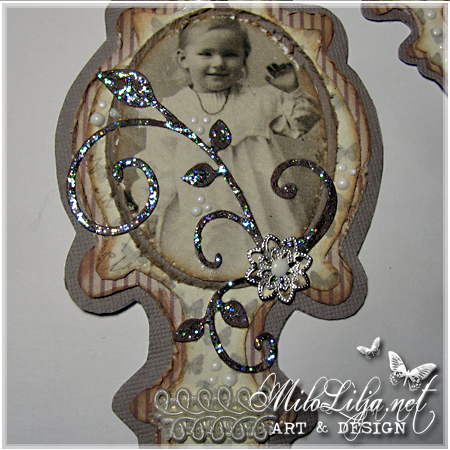 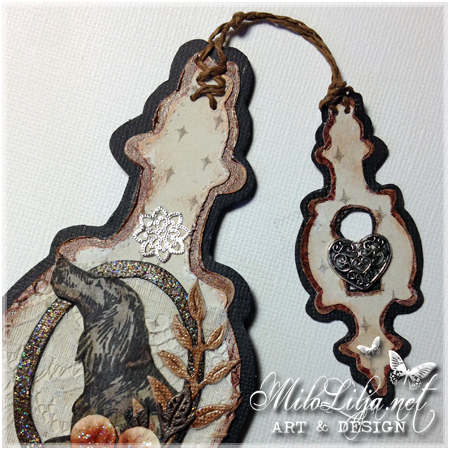 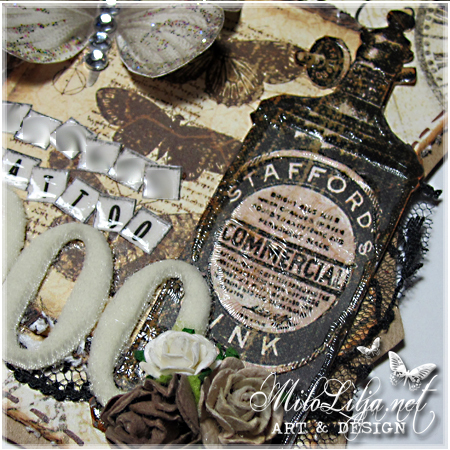 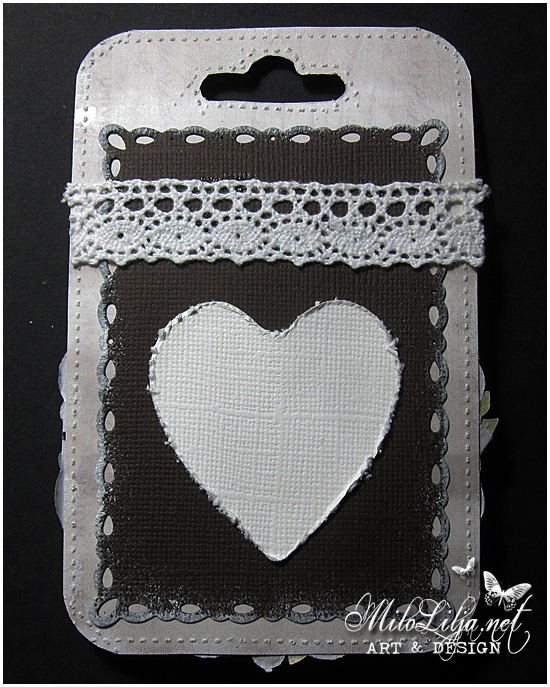 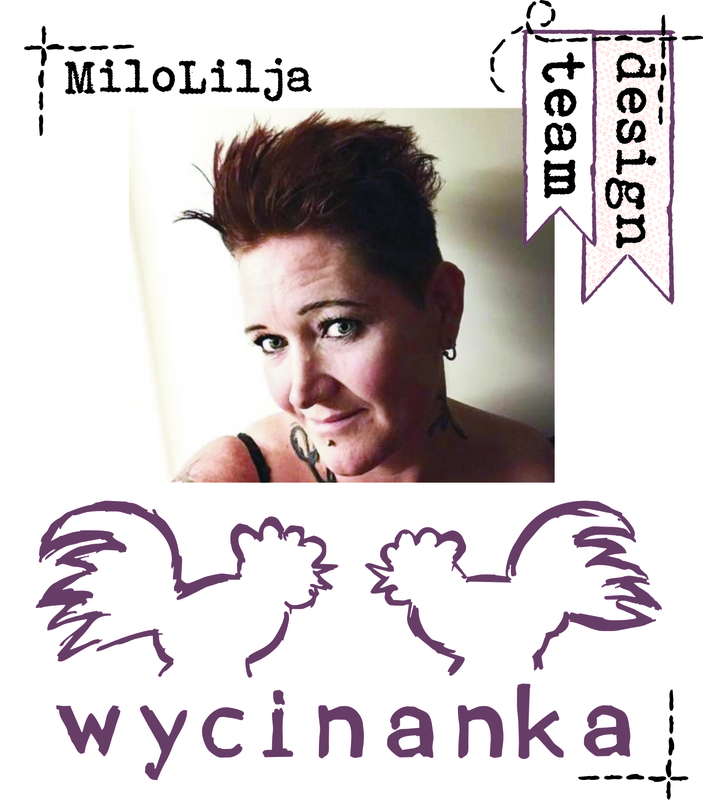 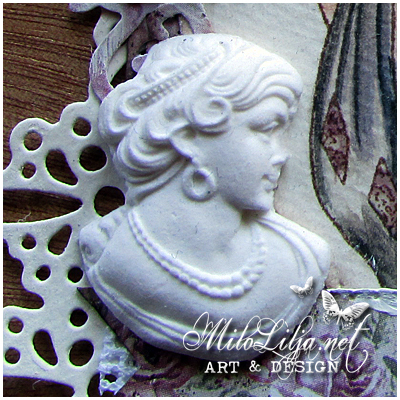 This is an inspiration tag for Vilda Stamps.